In a land far, far away, there lived a caterpillar. The caterpillar was very unhappy with her life and extremely disillusioned with the world. Some would say the caterpillar had a huge chip on her shoulder and expected the world to revolve around her. She annoyed a lot of people and nobody wanted to be around her. This made the caterpillar more frustrated and she hated the world even more. The caterpillar could not understand why the world was turning against her. Nothing was ever her fault because she always blamed someone else. The caterpillar could not see the light at the end of the tunnel. She was wriggling her way through life with no purpose or direction, stumbling at every turn and crashing into obstacles at every corner. “Why does the world hate me?” said the caterpillar. “Why won’t anyone be my friend?” The caterpillar could not see that it was her own actions and thoughts that were contributing to her downfall. The caterpillar was looking for inspiration and guidance from external sources but what the caterpillar needed to do was delve into her inner self to find the answers she was searching for. The caterpillar begrudgingly went to work everyday. She hated her job and colleagues and they in turn thought she was a joke and someone they made fun of on a regular basis. But the caterpillar could not see anyway out of her miserable existence she was living and was convinced that she was not good enough to change her life in any way, shape or form. In fact, the caterpillar secretly dreamed of becoming a wildlife photographer. What the caterpillar did not know was that having a dream was the beginning of her transformation. Having a dream is good, really good and if we did not dream, then one would not aspire to be anything different. EVERYTHING starts by having a dream. The caterpillar was on the path to transform her life. Unfortunately, she could not see that this was the first step to begin the transformation process so the caterpillar continued living her miserable existence and ways. The caterpillar wanted to become a butterfly but did not know how. She reasoned that she could never become a butterfly because her mother was a moth. She felt justified by this way of thinking so the caterpillar never made any attempt to change her life. “I was born this way” said the caterpillar “and that’s how it shall remain”. The caterpillar was a victim of her own limited belief system that was inherited to her through her family. Thus, the caterpillar could see no way out. The caterpillar enjoyed playing the victim so much that the benefits she received from being the victim far outweighed her desire to change her life. 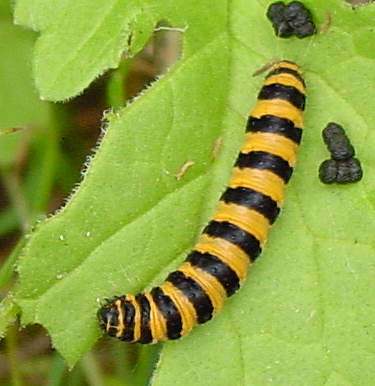 The caterpillar relished in gaining sympathy from people. She felt this was the only way to receive love and attention from those around her and if she did change, no one would love her anymore. Going to work doing the same, repetitive, boring job everyday was far easier than contemplating a career change or enrolling into a course. “What if I fail? What will happen if I did quit my job? How would I survive? I could become homeless and have no way to pay the bills”. The caterpillar’s old beliefs must die and be replaced with new ones if she wants to grow. If she doesn’t replace them, she will remain stunted and lifeless. Since belief is cause, it determines the circumstances she attracts into her life. If the caterpillar continues to live by her current beliefs, she will simply regenerate new circumstances that sadly mirror the old ones and nothing in her life is going to change. In order for her transformation to take place, the caterpillar must develop such a deep level of trust and faith in the unknown that she leaps into it willingly and enthusiastically and tell her confidence and courage to simply catch up with her later. However the caterpillar was so consumed with fear and anxiety that her mind was in overdrive. What the caterpillar did not know was that she if continued with her current pattern of thinking and constant worrying, she was going to get cancer. She was only going to have six months to live. It was time for the caterpillar to shed several layers of skin and enter the chrysalis. It was time for the caterpillar to become a butterfly. The caterpillar had many past ‘skins’ to shed. She allowed herself to be guided by her inner self as she surrendered to allow and trust. She saw what had been driving her and how this had disconnected her from who she really is. Allowing herself to shed these ‘skins’ brought her to a closer connection with her true self. The ease with which a caterpillar sheds its skin is a great teacher for us all. The caterpillar identified what the most important issues confronting her were at that moment in time. She identified the stage of change she was at and examined what she most wanted the outcome to be and how best to achieve it. She had finally realised her life’s purpose and made a decision to invest only in those things that truly made her happy. The caterpillar now identified what no longer served her and she surrendered to the rhythm of life. The caterpillar was ready to open up and connect fully with herself. She had now found her wings and was ready to fly with ease and grace. 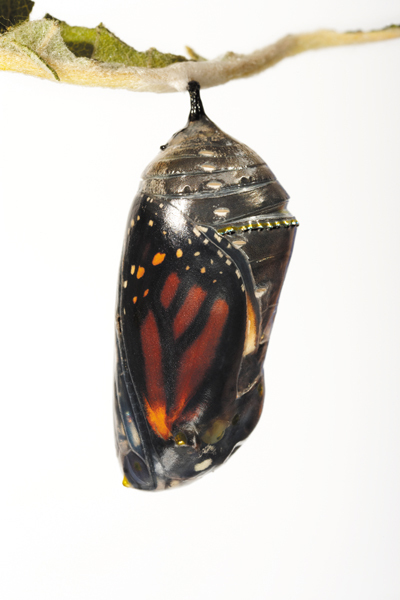 Within the chrysalis a miracle had occurred. The caterpillar had unfolded according to her natural rhythms. She finally accepted who she really is and no longer felt the need to justify herself to the outside world. She was FREE. The caterpillar had at last emerged as a flying, graceful butterfly. You have probably met many caterpillars in your time. Perhaps you are one or you were one in the past. Not all caterpillars are bad but you know the type I’m talking about. They constantly whine about the state of the world, they always feel sick or tired, revel in being the victim, constantly criticise or challenge anything you say or do. They are reactive and not proactive and wait for other people to take the initiative, make excuses not to do anything and they are just plain, frustratingly negative about anything and everything. They drain the life out of you and draw out all your good energy. THEY ARE A CANCER TO YOUR LIFE, just like Brendan Fevola was to the Carlton football club! However, one must not judge a caterpillar too harshly. For the proactive and positive person, this can be difficult. 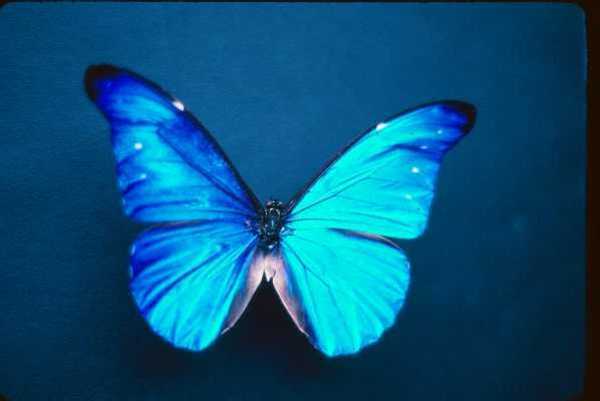 A caterpillar can only become a butterfly when they feel ready and they know within themselves it’s time to change. One cannot force change upon a caterpillar before they are ready because the caterpillar could DIE! That’s right. They could DIE! Caterpillars at this time should not be moved from their chrysalis or they will have difficulty shedding and could die as a result. Special thanks to soul and life coach and healer, Carol Goddard for providing the inspiration for this post and for allowing me to use some of her content. ~ by Shae on January 24, 2010. As much as I can understand right now, I think you’re right! Interesting – my latest post has a somewhat similar message to this metaphorical story. I can definitely relate to being on the outside waiting for someone to blossom. It’s hard holding back from pushing someone to transform when you want them to, especially if it’s someone you care about. I think I set up a subscription and posted your link – it’s my first time doing it so if I’m missing something let me know. Well done Shaeby! You really are getting it and not only that, you are paying it forward. Great work!